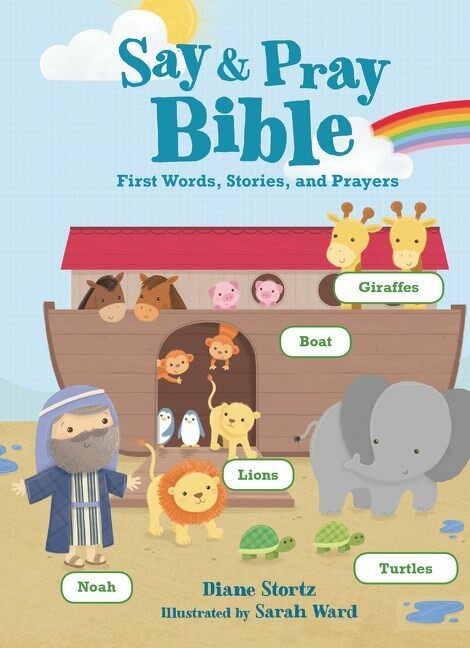 The Really Woolly® brand has sold more than 850,000 copies with Tommy Nelson, and by pairing it with the proven popularity of a bedtime theme, it will be an easy choice for parents who are looking to include God in their bedtime routine. 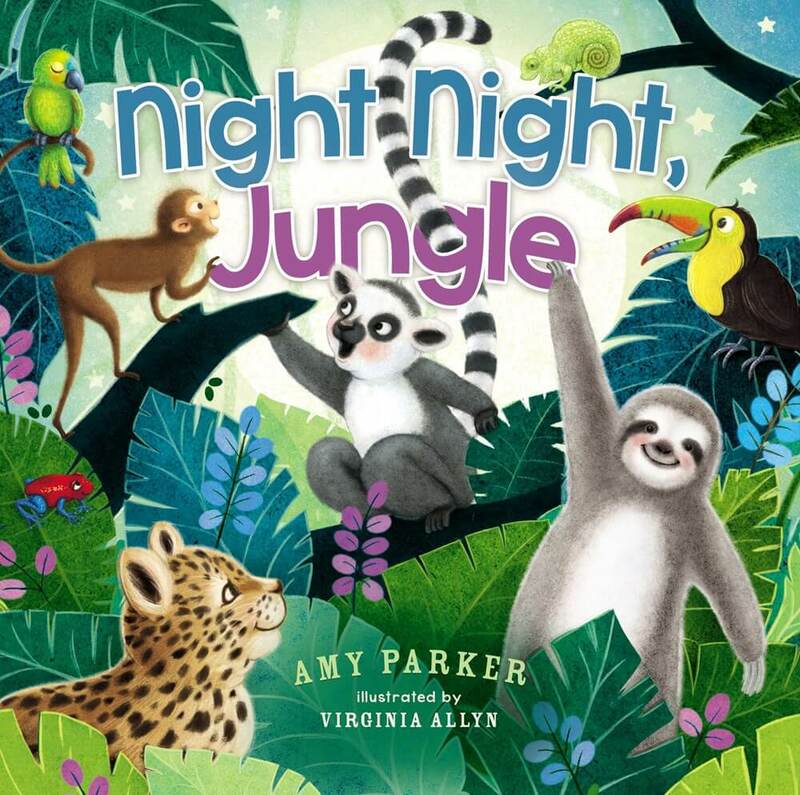 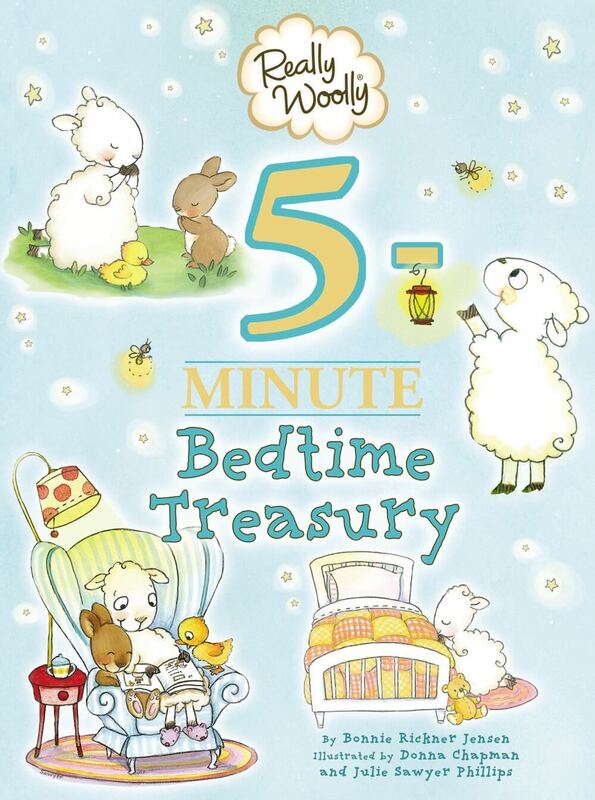 With more than 850,000 copies sold, Really Woolly® books are extremely popular, and this promises to be one of the most popular Really Woolly books yet by pairing with a bedtime theme. 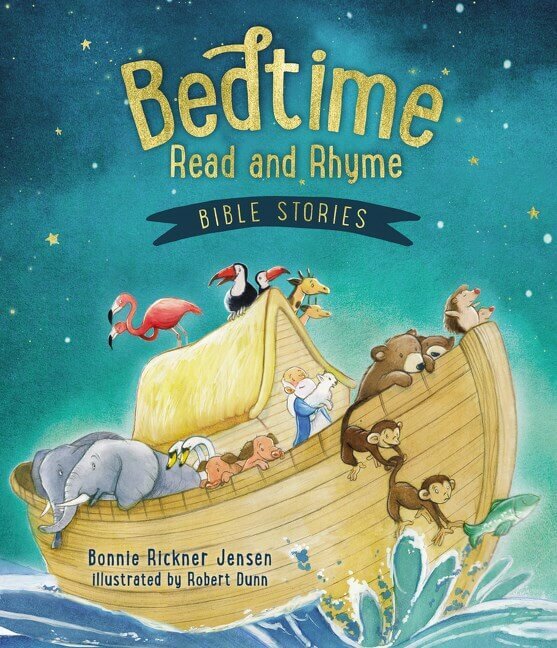 Really Woolly® Good Night, God is a brand-new bedtime book that helps children go to sleep thinking about how great their God is and how much He loves them. 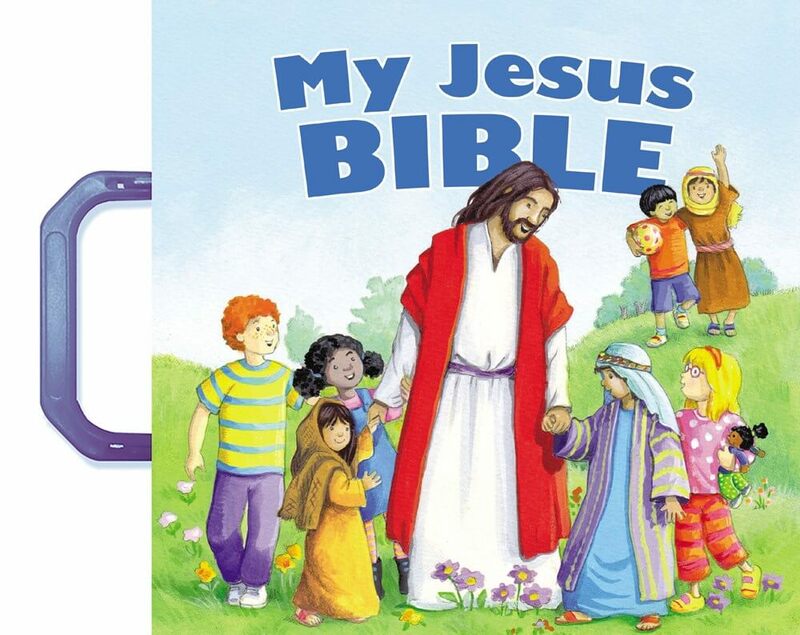 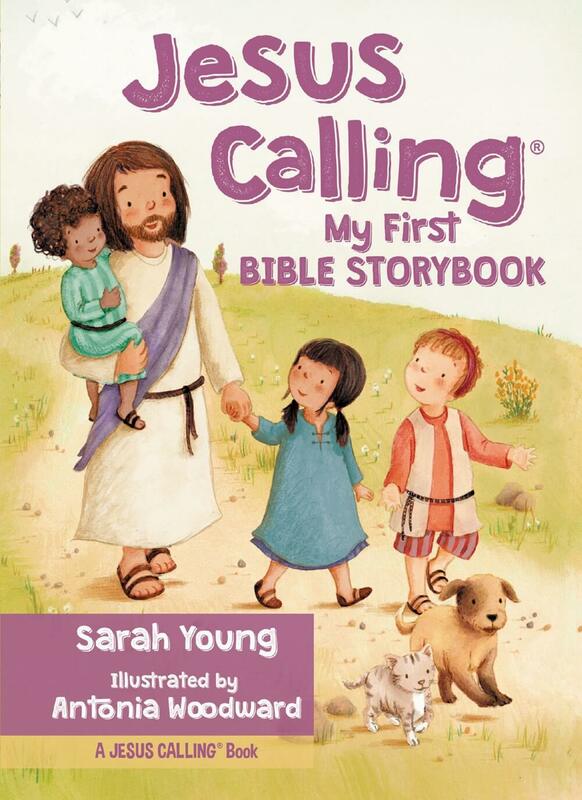 A padded board book featuring the Really Woolly® characters gives children examples of how to pray to God. 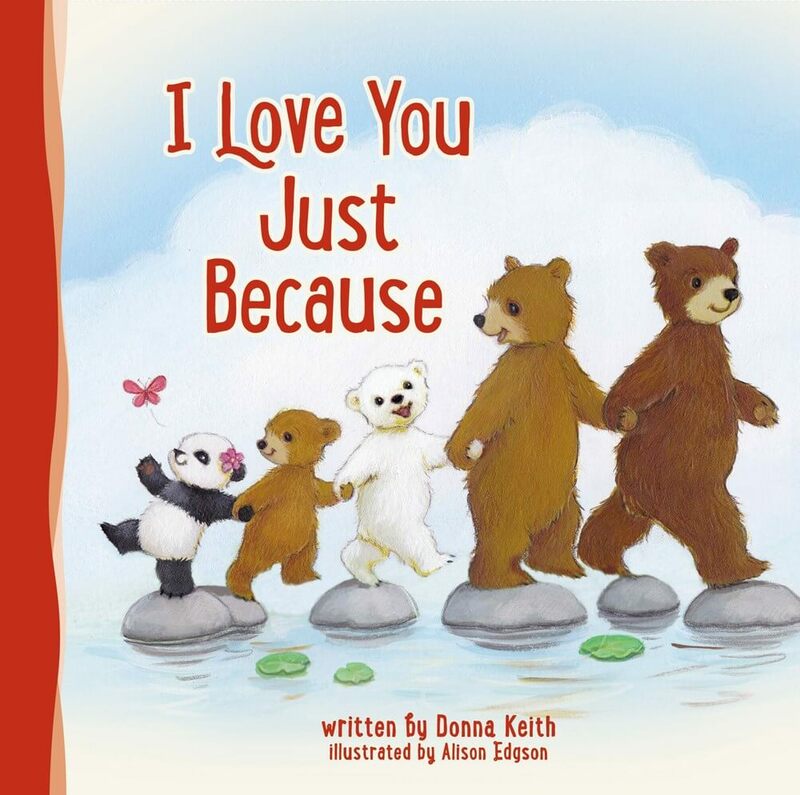 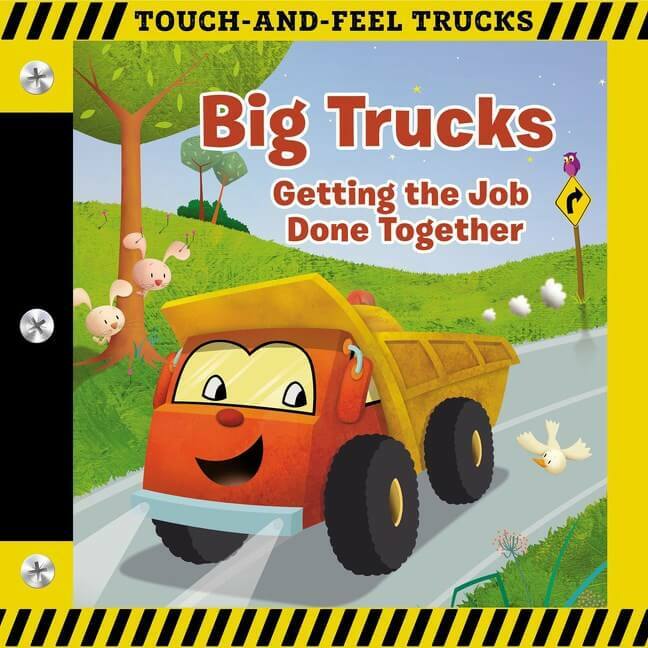 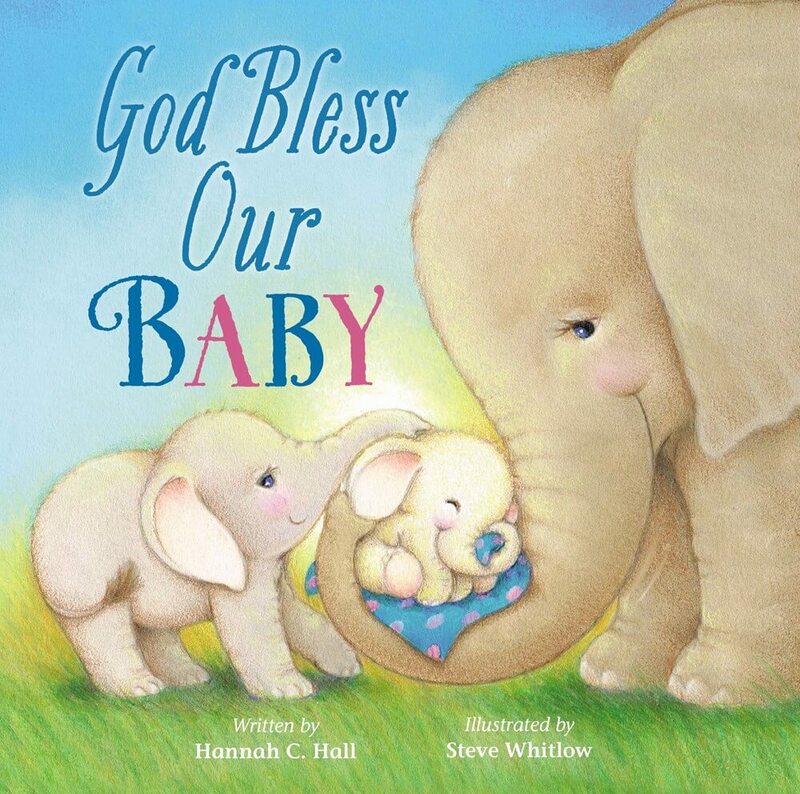 Little ones will love the Really Woolly® illustrations, comforting rhyme, and Scripture verses that show how much God loves and cares for them. 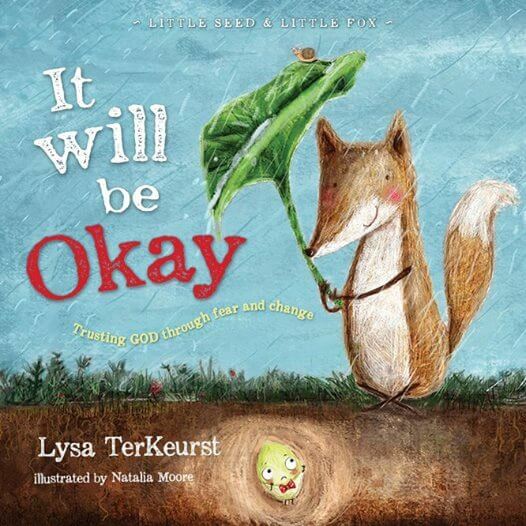 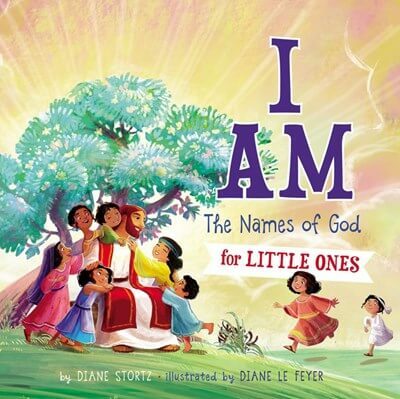 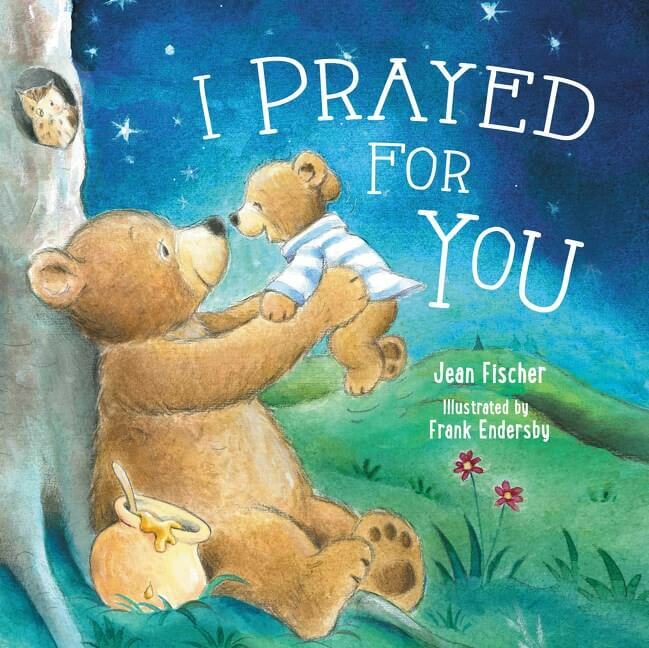 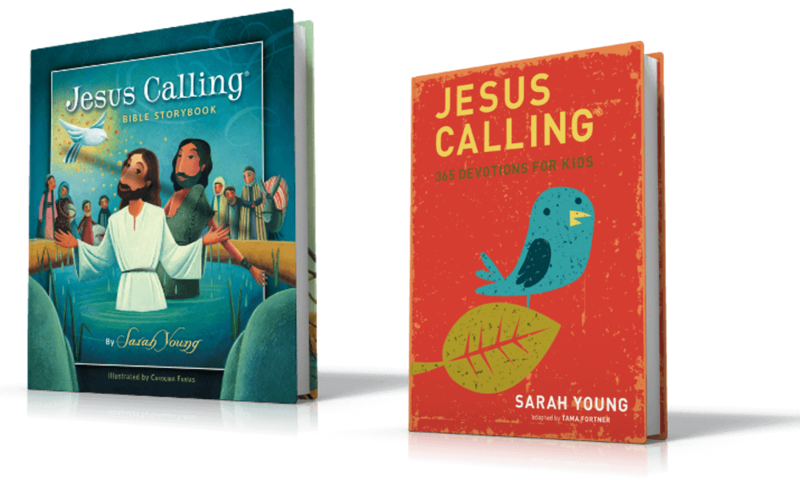 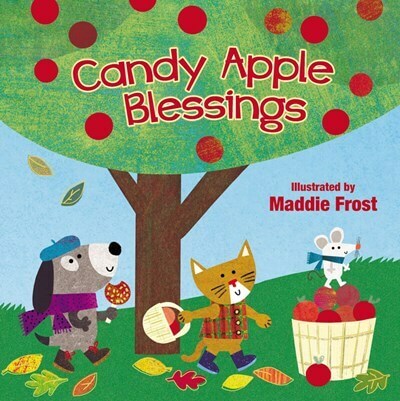 Prayer starters encourage children preschool and toddler age to talk to God. 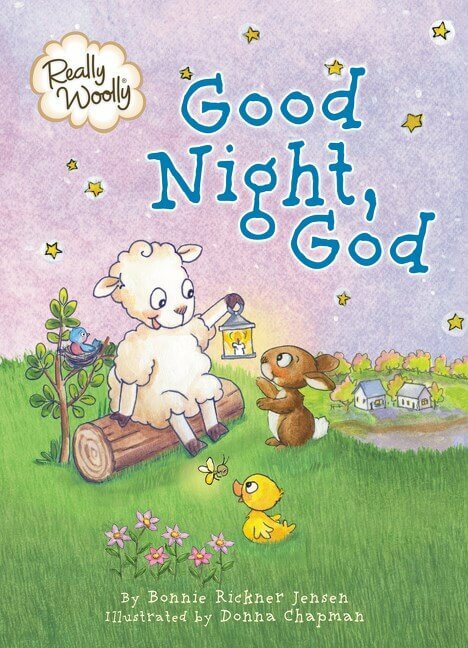 Really Woolly Good Night, God is a sweet way to introduce children to a lifelong relationship with God through prayer. 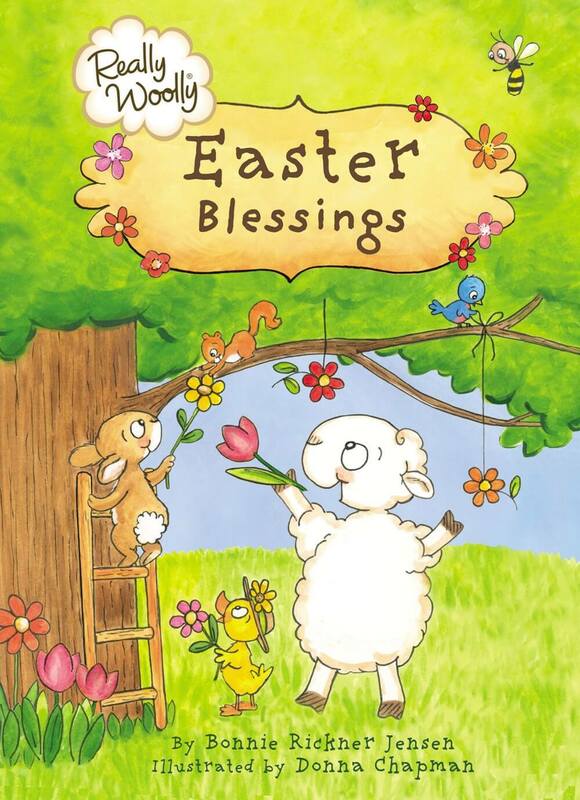 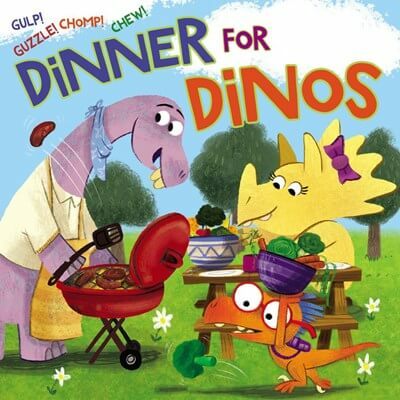 Parents can trust the bestselling Really Woolly® brand by DaySpring®, with more than a million Really Woolly products sold, including books, cards, ornaments, calendars, journals and more, and this is a great choice to recommend for children’s bedtime reading.